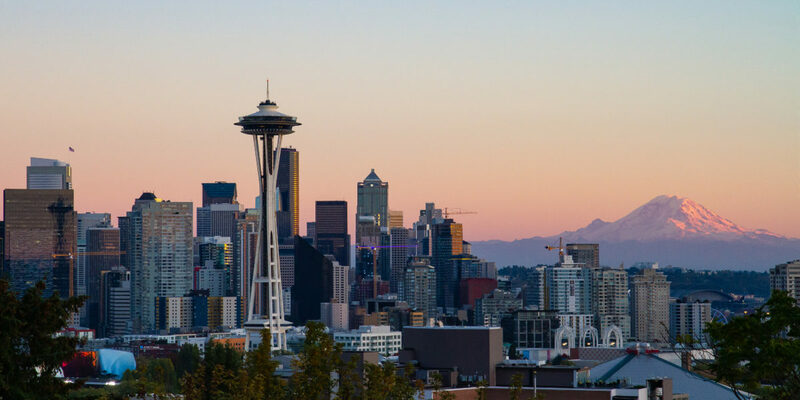 BUFFALO GROVE, IL – March 20, 2019 – IP video surveillance solutions provider BCDVideo announced today a new partnership with Washington state-based rep firm TaylorLong & Associates (TLA) to boost BCDVideo’s presence in the Northwest. “The TaylorLong footprint in the territory is long and strong. We are thrilled to be able have them deliver our technology message to the Northwest region,” said BCDVideo CEO Jeff Burgess. TLA President Matt Doumitt, who has more than 20 years of experience in the integrated security solutions industry, said the addition of BCDVideo as a manufacturer partner will be a boon to its top-tier solutions offerings.